Ji Eun-tak has supernatural powers of her own, the ability to see and speak to ghosts. She encounters the ghost of an old lady who tells her the winning number for the lottery. 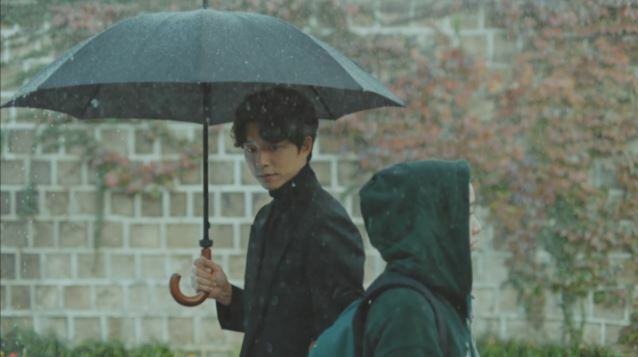 Suddenly, Kim Shin the Goblin appears to her. Taken by surprise, the two start a mysterious conversation in front of an elegant stone wall. 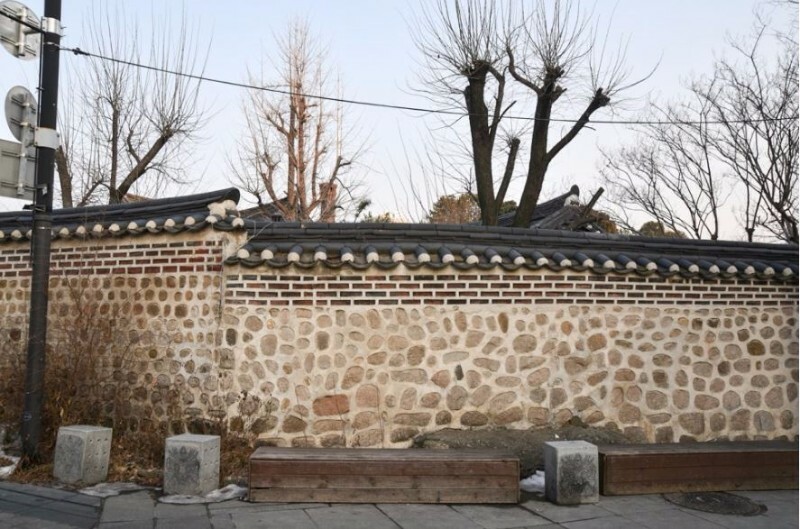 The scene was filmed near the residence of former president Yun Posun. 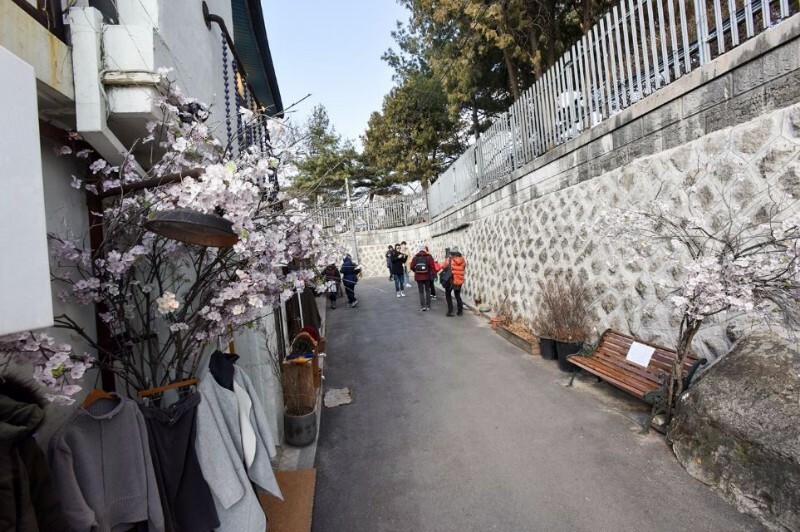 While the historic home is not open to the public, many locals and tourists dress up in hanbok and visit the charming neighborhood to take unique photographs of themselves.